Apple’s iPhone is one of the most popular phones in history, and Apple recently released its latest and greatest phone, the iPhone X. While the iPhone X has a lot of cool new features, the one that may unintentionally hurt iPhone X owners is its FaceID feature. This feature allows the owner, or anyone else for that matter, to use the owner’s face to unlock the phone. Once unlocked, the person holding the device has full access to all of the data and features of the phone. So How Could this Play out in Criminal Investigations? Imagine a driver is pulled over for speeding or some other relatively minor traffic infraction. When the officer approaches, he asks the driver for his license and registration. While doing so, the officer says he smells marijuana. The officer searches the car and finds a tiny amount of marijuana. The driver denies the marijuana is his, but the officer decides to arrest him anyway. As part of the arrest process, the officer takes all of the driver’s property. He recognizes that the driver’s phone is an iPhone X. 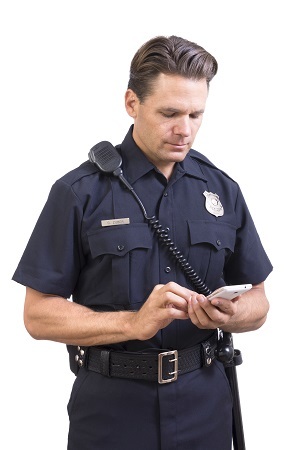 The officer takes the phone, points it at the driver’s face, and unlocks the phone. The officer then goes through the text and email messages on the phone. He uncovers that, not only was the driver texting others about smoking marijuana while driving, but also was sending pictures of drugs and guns in those messages. Has the officer violated the Fourth Amendment by taking the phone as part of the arrest process, unlocking it without the owner’s permission, and searching through it? In interpreting questions like this, courts must decide whether a warrantless search of the phone is permitted. In doing so, courts balance the need of law enforcement to conduct an immediate search, the expectation of privacy that society has in the phone being searched, and how intrusive the search is. Because Fourth Amendment issues always depend on the totality of the circumstances, it is difficult to predict how the balancing of factors will play out. However, there will soon be millions of iPhone Xs circulating throughout the United States. It will be very interesting to see how courts will deal with these issues. 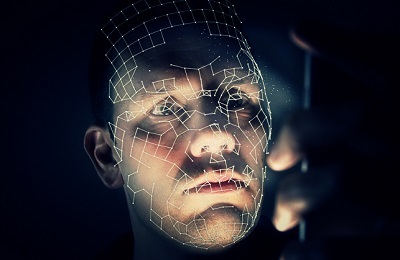 To avoid being stuck in the foregoing situation, individuals who do not want their phones searched should disable the FaceID feature. Without it, the passcode will need to be used to unlock the iPhone X. A phone owner is completely within his rights to refuse to provide any information – including the passcode – that would allow law enforcement to unlock the phone. Moreover, Apple encrypts passcodes, which makes it extremely difficult for anyone, including law enforcement, to unlock the phone.